With a secure plexi door, this 19" sectional DWR wall mount cabinethouses 10units. 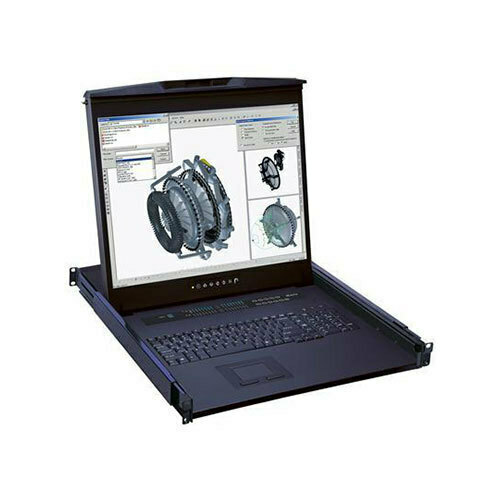 Along with an additional 5" of depth compared to the standard 17" model, as well as its pivoting capabilities, the unit can hold up to 150lbs. 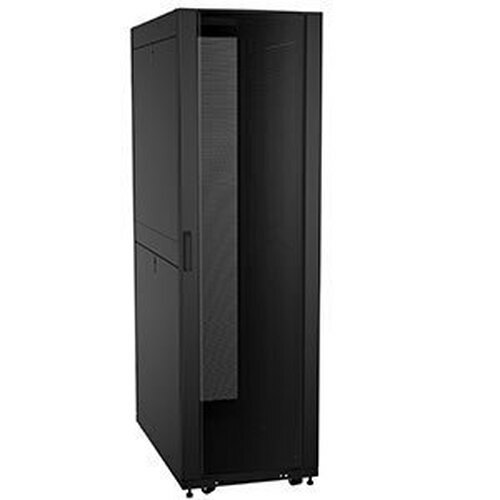 This server rack with plexiglass door is a 19 sectional DWR wall mount cabinet and houses 10 units. 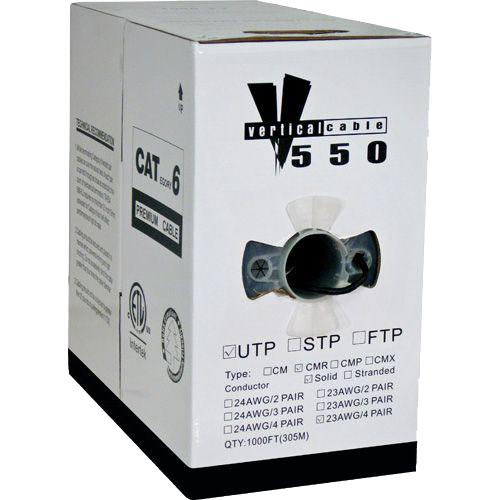 Along with an additional 5 of depth compared to the standard 17 model, as well as its pivoting capabilities, the unit can hold up to 150lbs. Locking reversible center section for a more secure cabinet. 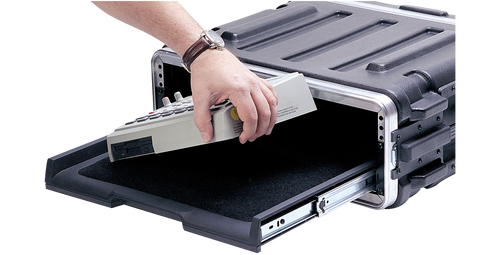 NEW Tool-Free Quick Mount pivot system enables one person mounting of the center section to the cabinet backpan on the jobsite. 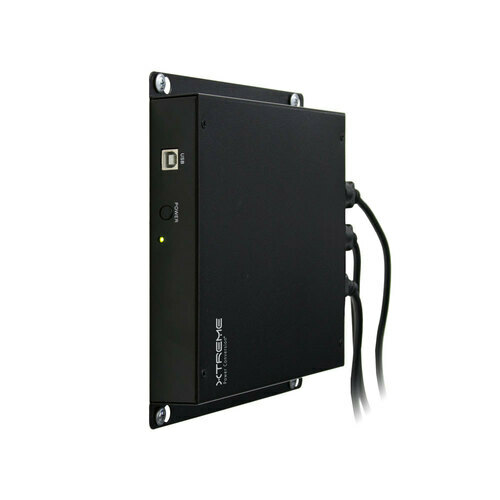 Permanently lubricated bushings, with a proprietary pivot, prevents sagging of the 10u wall mount cabinet interior. COMPLETE:Equipped with a locking pivoting center section, fully adjustable 11 gauge, 10-32 threaded front rack rail, and a large laser knockout in the rear, the DWR 10-22PD 10u wall mount cabinet comes with a locking smoked plexiglass front door. 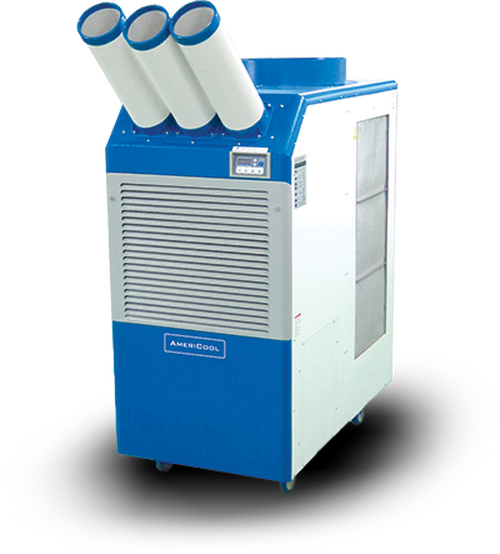 AIR FLOW: Two laser knockouts on top and bottom of the cabinet allow for optional 4.5" fan units for increased ventilation. 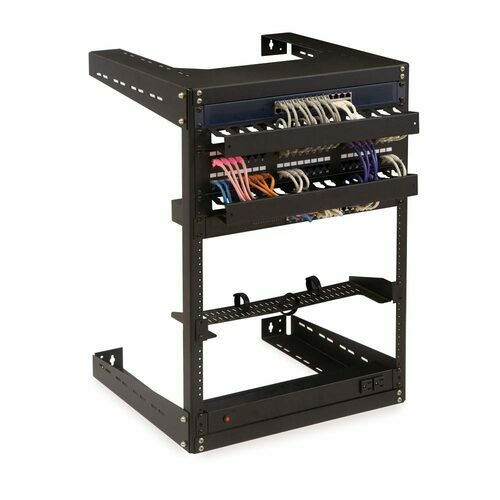 EASY ACCESS: Offering unparalleled access to component rear panels, the cabinet features an advanced cable management system in the center and rear sections. 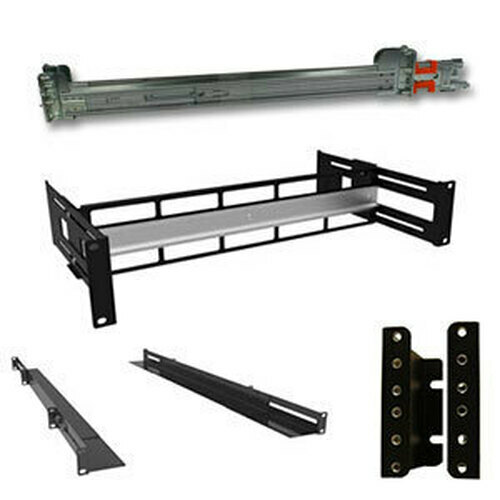 Additionally, the rear section can be easily separated from the center section for pre-mounting on the jobsite. 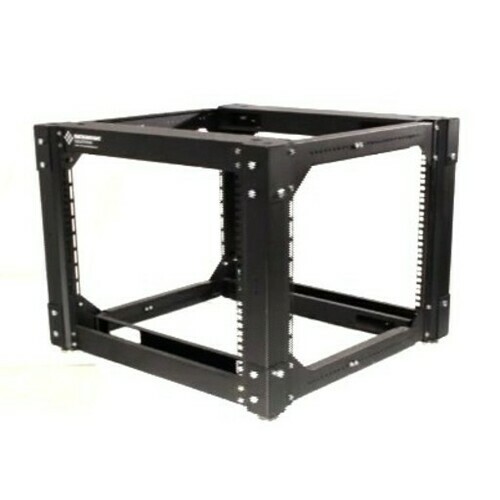 SECURE: This server rack with plexiglass door comes standard. 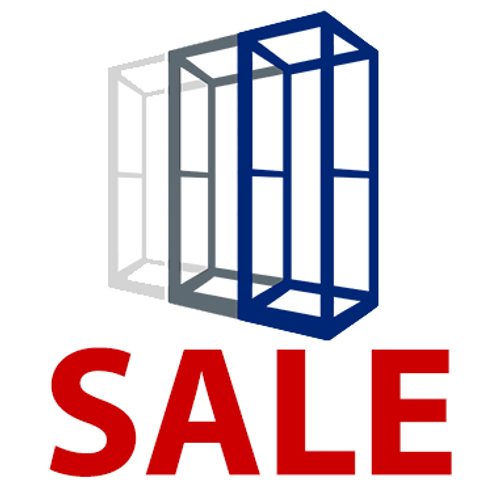 Solid or vented doors can be ordered as an option. The vented door, with solid welded construction, brings added security and still allows good visibility for the monitoring of equipment operating lights.